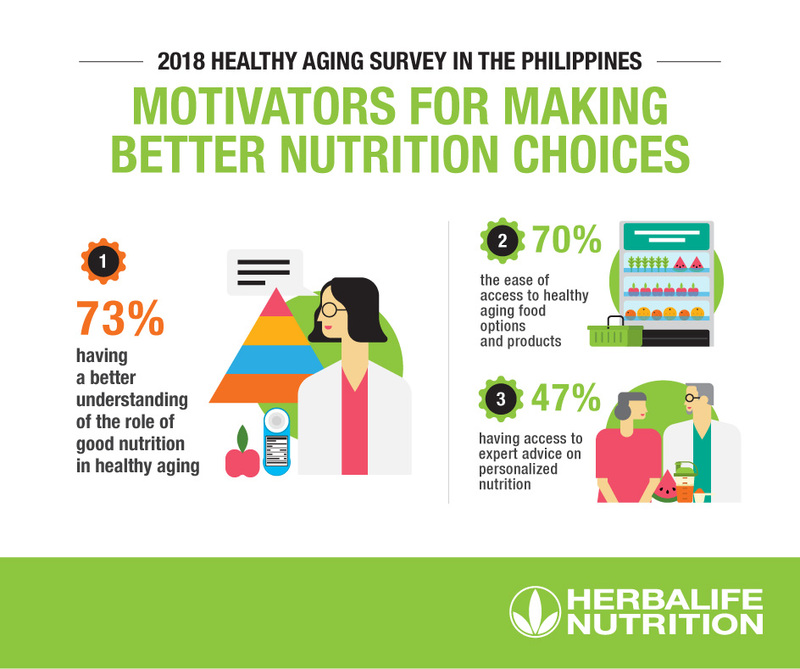 Every year, Herbalife Nutrition holds its Wellness Tour. Time flies because it's back once again and as usual, I didn't let it pass. Dr. Hamid Jan bin Jan Mohamed, the main guest speaker leads the talk for this year's Philippine leg. 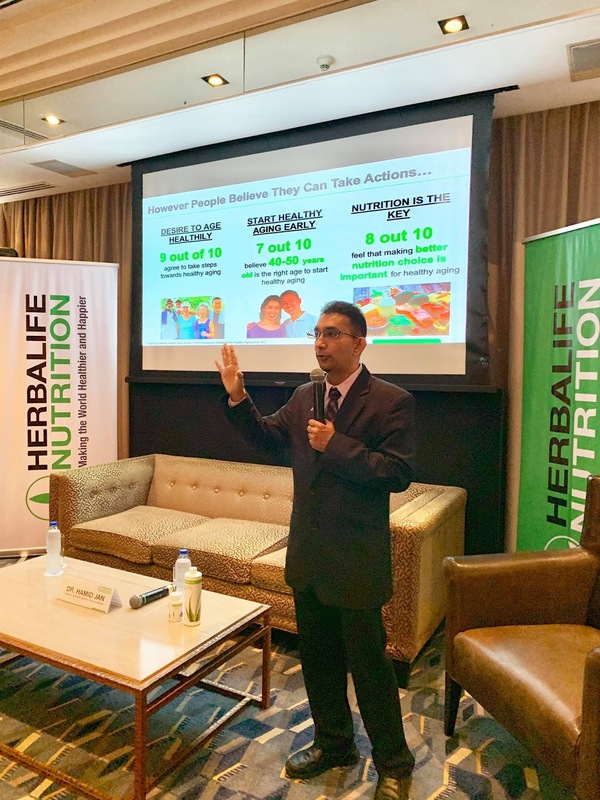 Dr. Hamid Jan is Herbalife Nutrition Advisory Board Member. 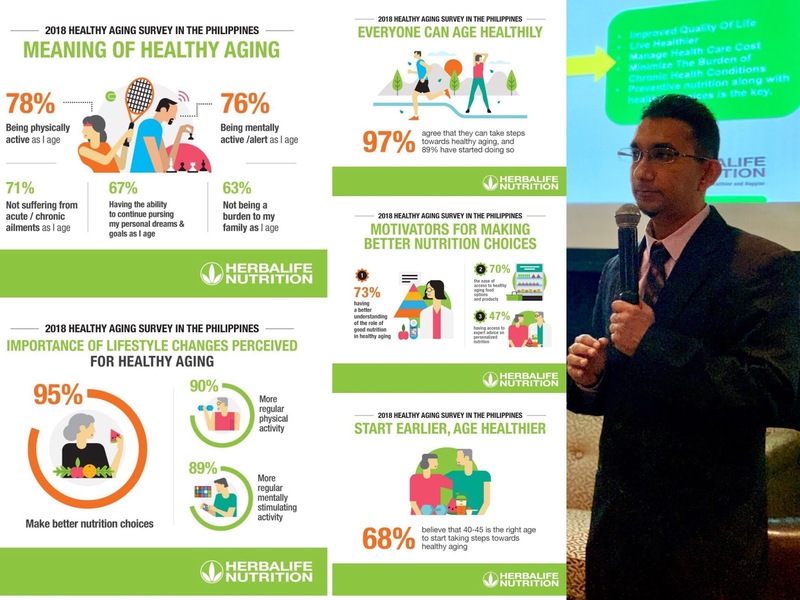 He is also the Chairman of the Nutrition and Dietetics Program at University Sains Malaysia and is an Associate Professor with expertise in nutrition and obesity. You may ask what do I get from attending such—may napapala ba ko? — Definitely!! Before I proceed with the highlights of what he shared, I would like to ask you to read the items in the photos too,, you will learn a lot from it, trust me! 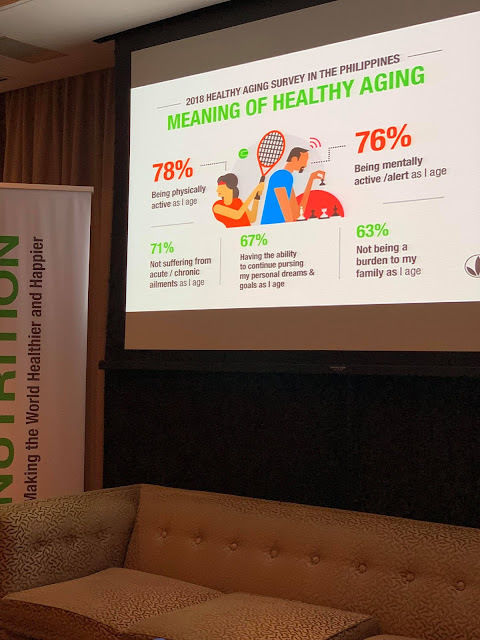 At the start of the discussion, Dr. Jamid Jan mentioned that the population in Asia - Pacific is rapidly aging due to an unhealthy lifestyle. Dr. Hamid Jan talks about the latest research about healthy aging. 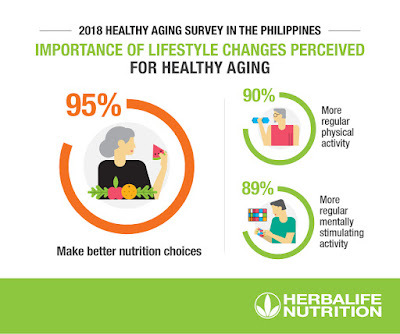 We may be active, fit, and young~ but have we asked ourselves— Are we really healthy? Yes, we may still be biologically young – but because of our unhealthy lifestyle choices, our body might be aging already without even realizing it. According to Dr. Hamid Jan, everybody can age healthily that's why one must take early measures before aging occurs. Yup, the earlier we start on being aware of our health, the better and healthier we will be. 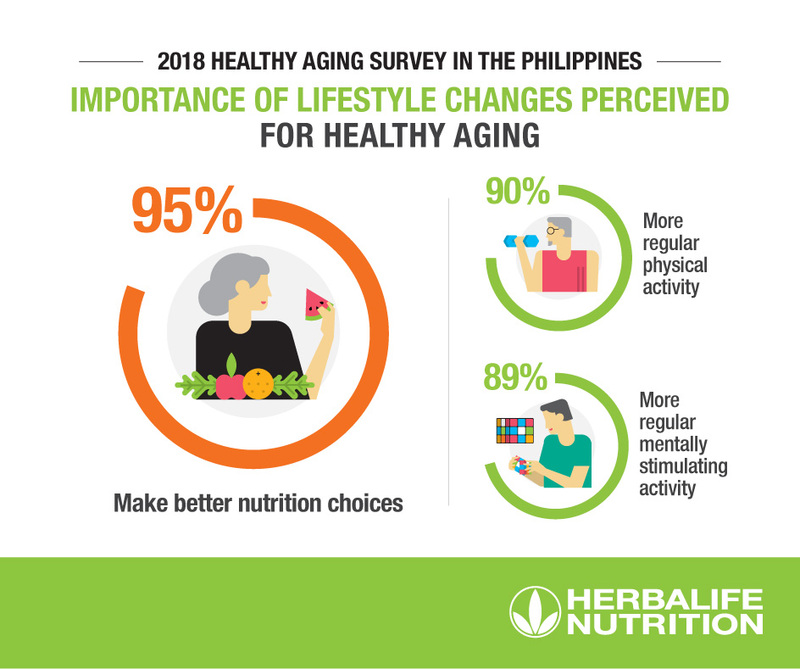 Check out these manifestations of healthy aging. 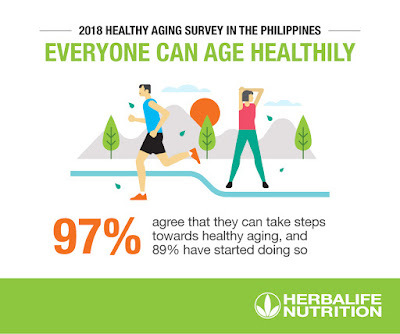 There are a lot of factors for one to achieve aging healthily. To achieve this, it imperative that we really should be mindful of what we eat and the activities that we do. You see, having the right amount of nutrition choices is the biggest percentage in changing one's lifestyle. It is highly suggested that one must eat 3 portions of vegetables and 2 portions of fruits in a day for one to have sufficient daily nutrition. 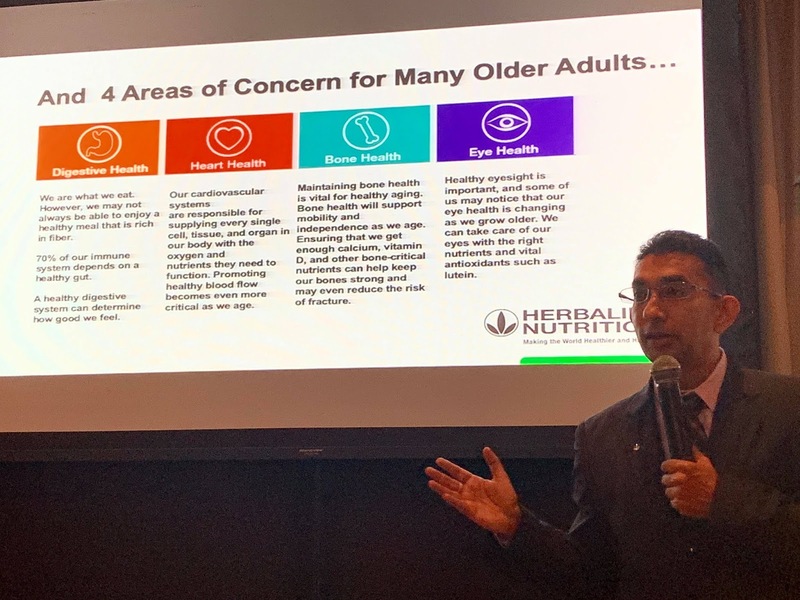 Dr. Hamid Jan mentioned that research has shown that if you achieve the required serving of vegetables and fruits in a day~ the risk of heart disease and colon cancer can decrease. I have learned a lot once more from this year's Wellness Tour. 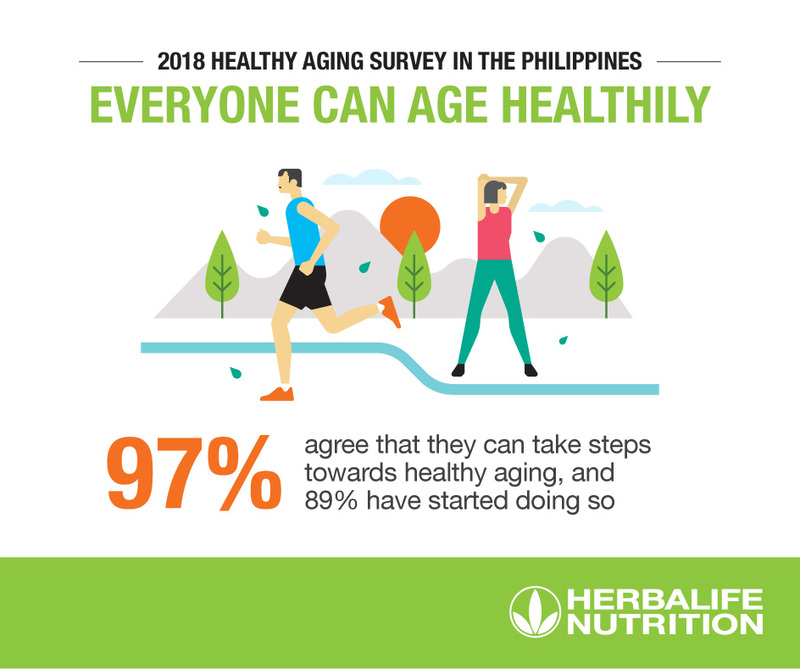 Dr. Jan's insights and tips on how people could kickstart a healthy aging journey has given me so much valuable information. 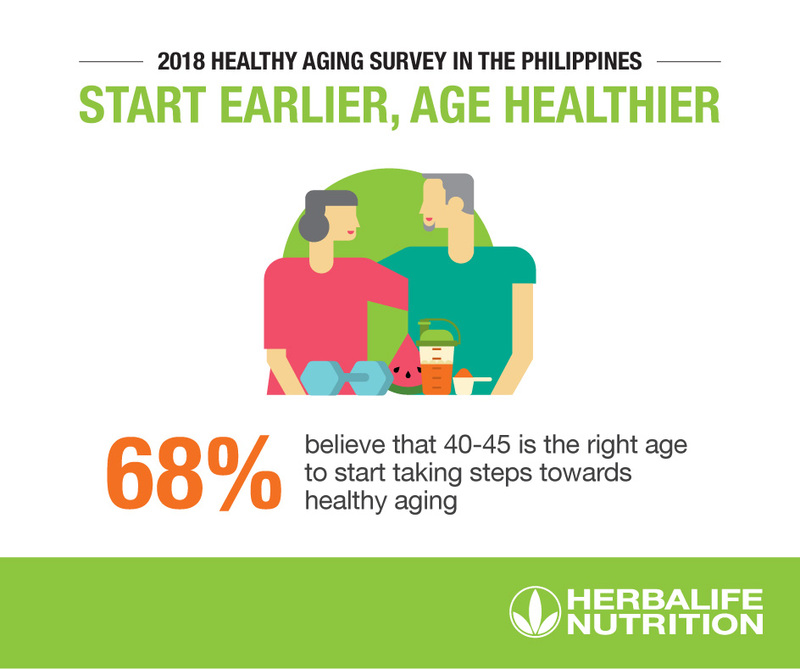 While aging is an inevitable process and though it may not be as easy to shift from our sedentary lifestyles to an active one, I still believe that if we would take the active steps patiently, aging healthily can be achieved.